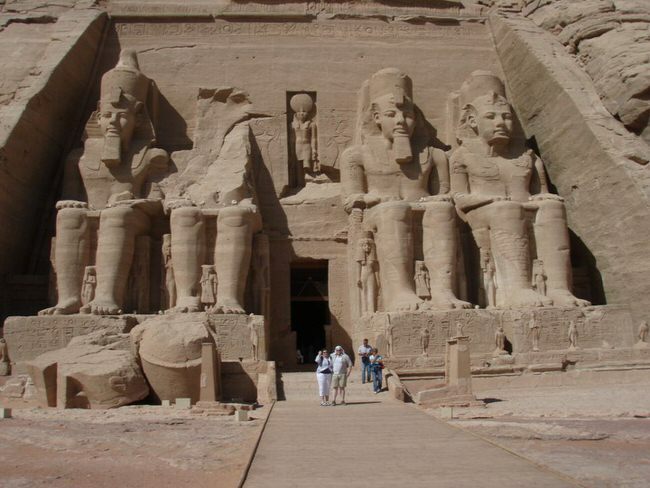 Discover extraordinary palaces of colossal size, ancient Egyption cultures and incredible temples. 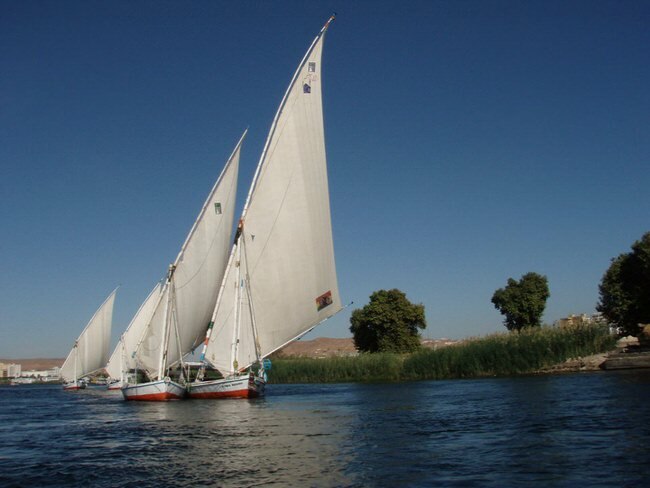 Egypt is one of the most important vacation destinations in the world. 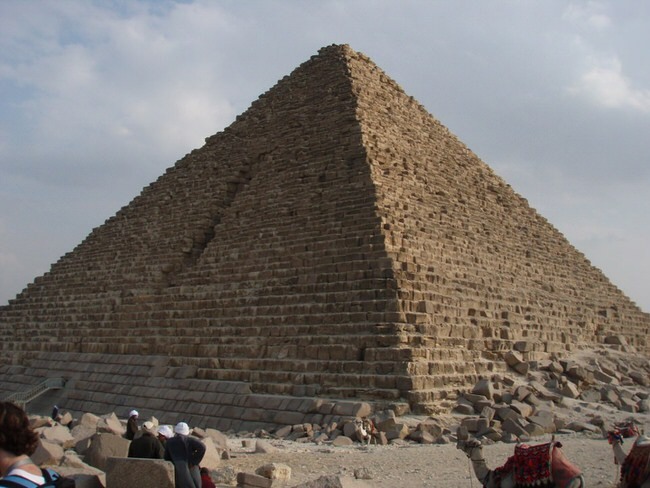 A thousand years before Christ was born Egypt was already a thriving advanced civilization. 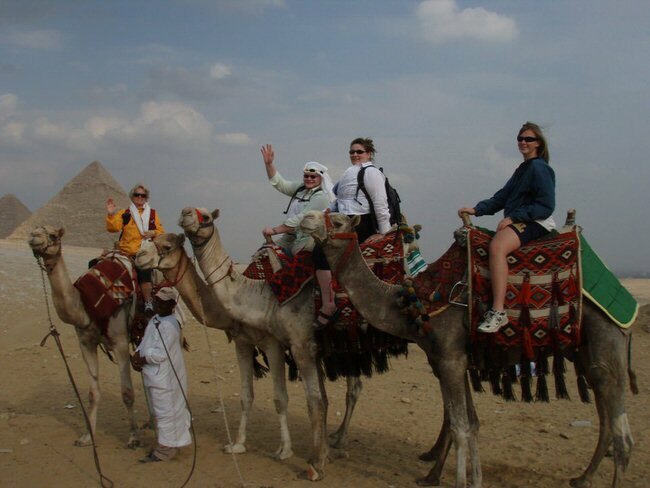 People flock to Egypt from every country in the world to explore and enjoy all the historical attractions. 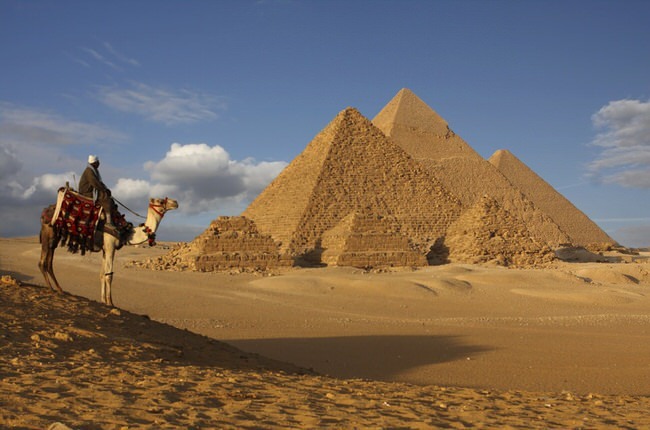 When people think about Egypt the first thing that comes to mind is the Great Pyramids of Giza, however, that’s only a fraction of the awesome tourism attractions. 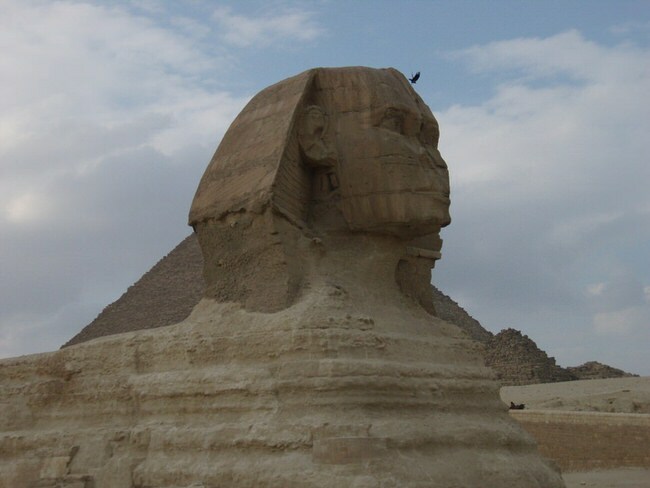 Here’s some of the most important places you won,™t want to miss in the marvelous country. 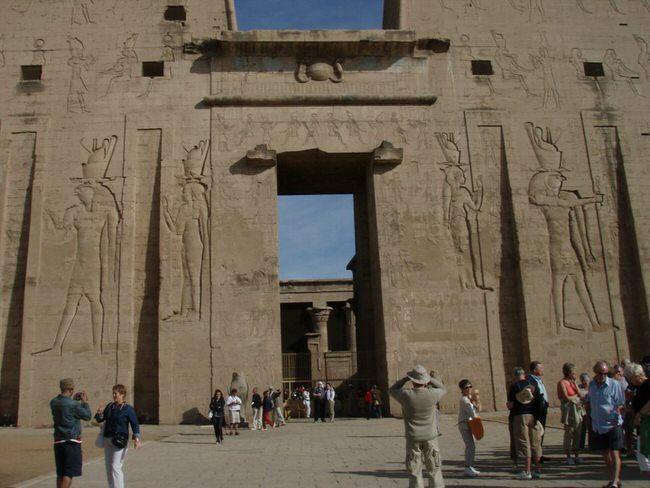 The amazing Nile River, Luxor, the Giza Pyramids, the Great Sphinx, Karnak, Memphis, Thebes and the Valley of the Kings are must see attractions. 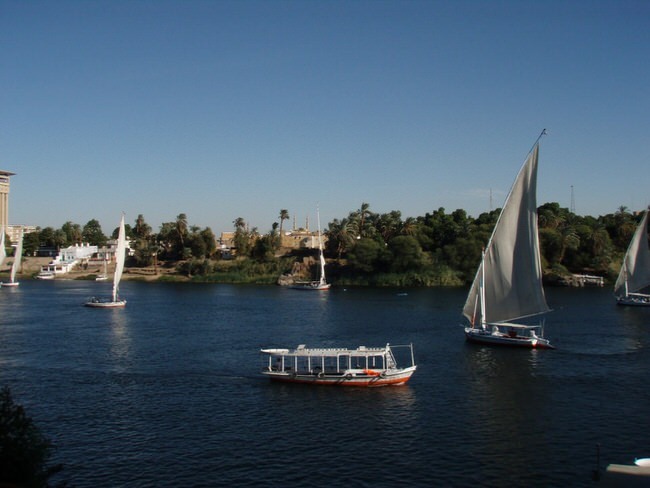 Cairo, Alexandria, and the Red Sea Riviera are also exceptional vacation and tour destinations, each with different personalities.